Join us on a tour of Ladies’ Mile, 19th-century New York’s most famous shopping district, where splendid commercial palaces plied their wares to the city’s elite. Some of the greatest architects and artists of the time created lavish show rooms to entice and delight both shoppers and passers-by. 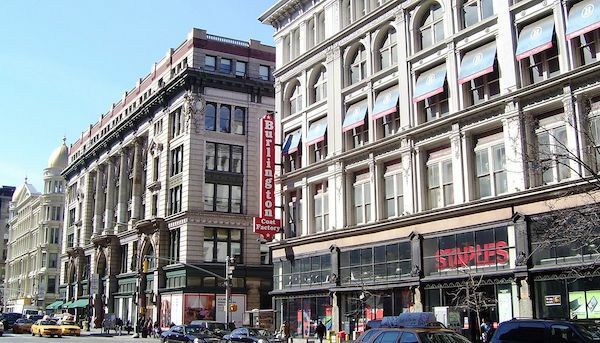 The development of the Ladies’ Mile Historic District is a unique example of a landmarked neighborhood with commercial buildings that are still used for the very purpose for which they were built. 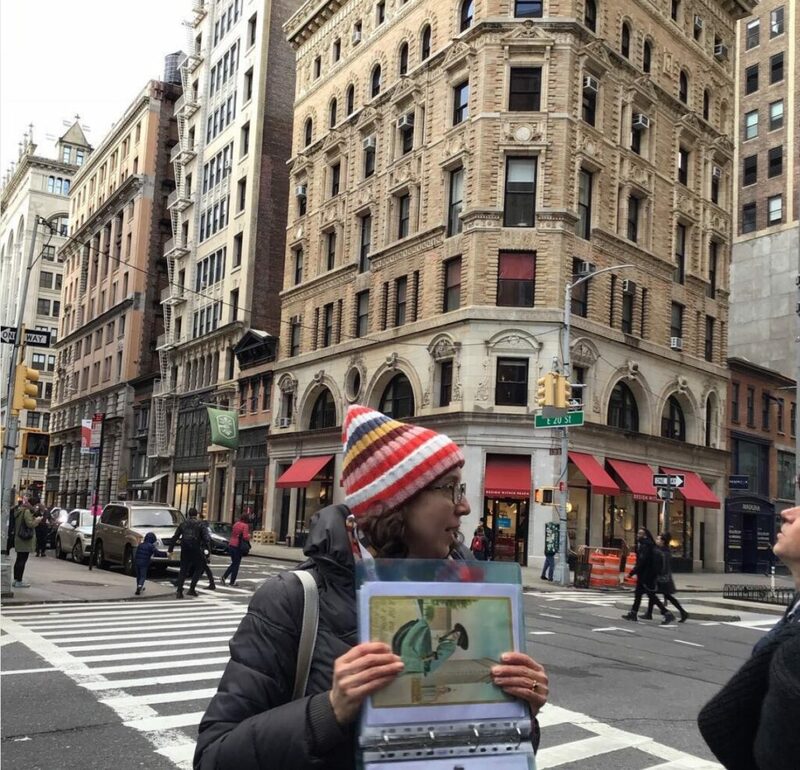 Your expert guide Emma will lead you around the neighborhood now known as Chelsea and the Flatiron District to see where wealthy women could shop without male companions, as the “carriage trade” developed in the mid-19th century. Residents of this neighborhood, such as Isabella Stewart Gardner, Edith Wharton, Samuel Morse, and members of the Roosevelt family, would have strolled the streets and shopped in the grand department stores, where every floor was filled with exquisite wares. The buildings of the Ladies’ Mile district includes some of the most important examples of lavish cast-iron architecture in New York City. Great dry goods emporia such as B. Altman’s, Siegel-Cooper, Hugh O’Neill, and Lord & Taylor, were shopping meccas designed to attract customers from all walks of life. These buildings still stand, and while the goods displayed are more prosaic, the grand architecture still elevates our experience today. Siegel-Cooper Dry Goods (1896), 15.5 ACRES of interior space that was one of the grandest of the grand stores. On opening day a crowd of thousands crowded the street in front, creating a veritable mob scene. Church of the Holy Communion (1846), this small 19th century church is a gem of Gothic revival architecture even though it has not been a church for decades. It remains a reminder of Sixth Ave’s past as a grand residential neighborhood. Hugh O’Neill Dry Goods (1875), all guests will have a chance to understand up close how cast iron became one of the most popular materials for decorating buildings in New York City. Stern Brothers Dry Goods (1878), an immense cast iron “birthday cake” – not to be missed! The Fuller Building (1902), better known as the Flatiron Building. We will discuss its history as one of the earliest skyscrapers in the city, as well as it’s role in the city’s lore and iconography. 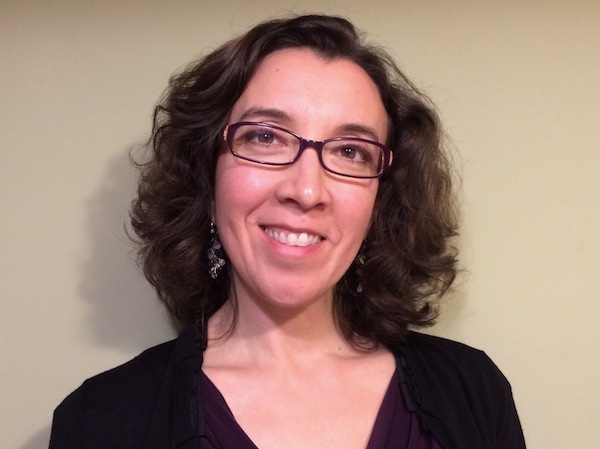 “I took the Gilded Age Cast Iron Architecture and Ladies Mile tour with Emma, who is truly a phenomenal tour guide. … The tour starts in Union Square with very clear meeting instructions, and Emma started off with a brief overview of New York history and getting us situated in history before diving in. 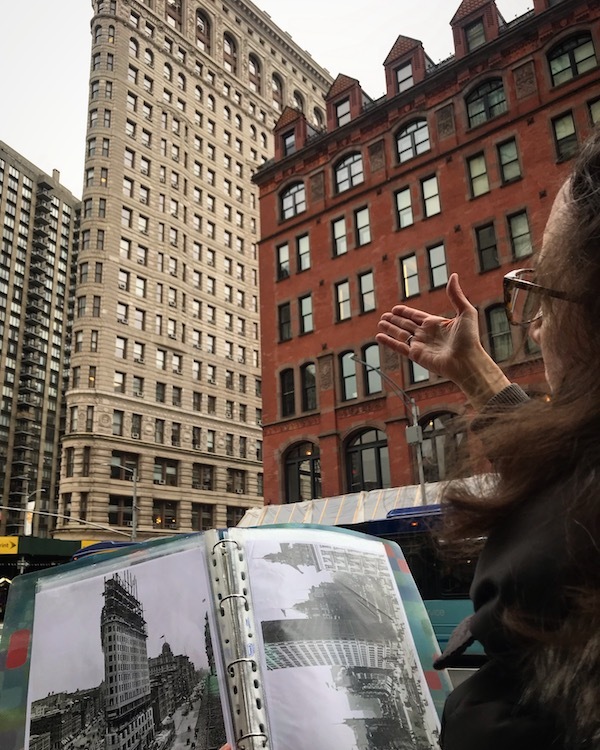 She discussed architectural styles, pointing out features and fun hidden details, as well as discussing the social history of the buildings we looked at. Emma also leads the Central Park History and Landscape tour.